We are pleased to offer a bin service for our customers. 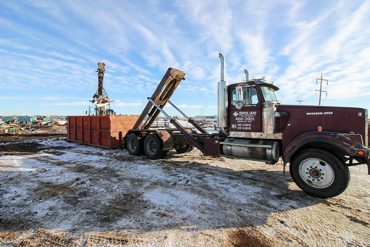 If you are curious about getting a scrap metal bin for your facility follow this link for a list of bin sizes. 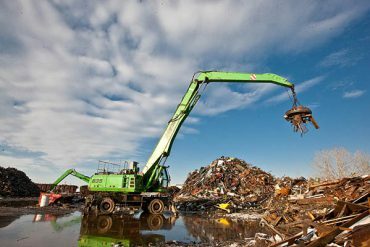 Is your scrap metal bin almost full? Follow this link to go our dispatch form to get your bin picked up. 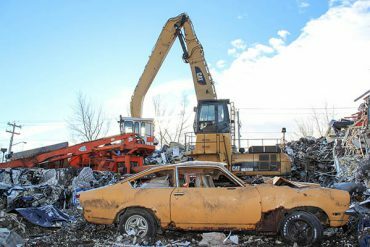 Go to this page to find out about becoming approved to go directly to AltaSteel with large loads of processed scrap metal. 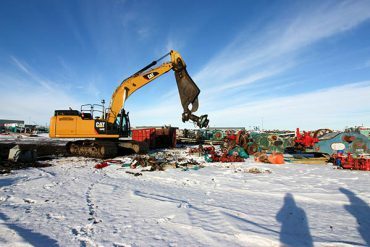 With decades of experience in processing scrap metal we are able to handle large scale clean ups at your facility. Check out this section for a list of equipment and galleries of recent projects.